Andy Wolff was born 8th October 1978 in Munich, Germany. 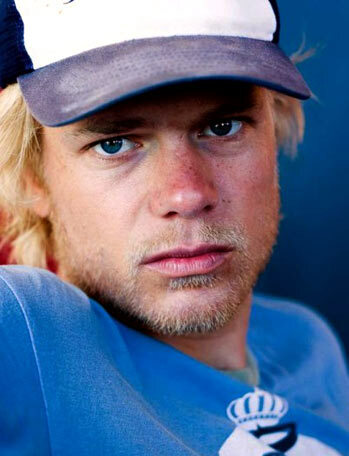 At the age of 15 he became a professional windsurfer competing on the World Cup Tour. After ten years of travelling around the world, Andy moved back to Europe where he started working as an assistant on film sets. He studied at USC's graduate film school in Los Angeles and at Munich’s University of Television and Film (HFF). Andy has lived in Hawaii, Paris, Los Angeles and Munich.